Was there a closet ‘renaissance man’ just waiting to jump out of Manuel Valera? Probably so, but although his recording of The Seasons references Vivaldi’s eternal series of four concerti making up The Four Seasons there is little to link the two works other than the title of Valera’s suite. This centrepiece of the recording is a series of four single-movement pieces and Manuel Valera’s playing is spirited and eloquently ornamented and serves its referenced mentor well. It ends there, however. 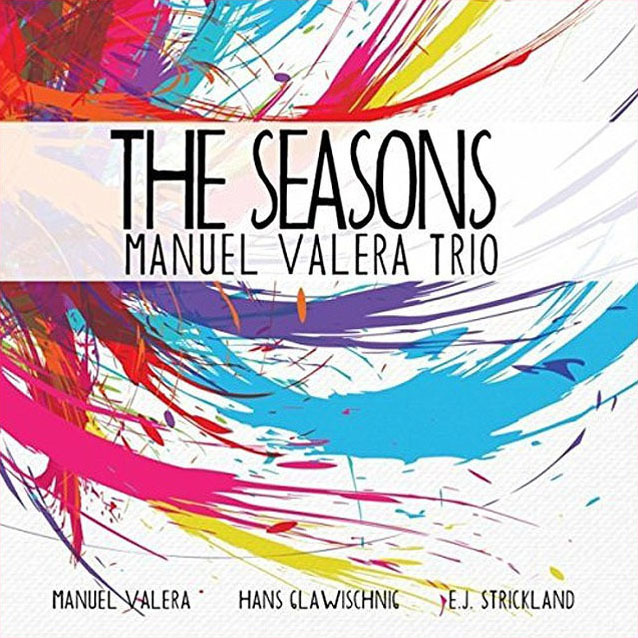 “The Seasons” is a dark suite where the composer (and performer/pianist and his trio) visits several states of mind that change from expectation then hopeful, melancholic and finally foreboding, capturing the mood of the times, as it were, in the Americas and, indeed, the world. As such it is not only the single most ambitious work by Manuel Valera, but certainly his most breathtaking performance. Within the framework of The Seasons are seven other pieces of varying mood and scale. Not all of them are composed by Manuel Valera, but they all signify changing times in the life and times of the pianist. Valera has always seemed to lean into the idiom of Jazz as he sought to forge the distinctive of his own. In his idiosyncratic and exploratory style his music has become thematically more challenging and boldly expressive, slipping the Afro-Cuban mooring ever so gently with each new recording. At its heart his music will always retain that cultural topography but now Manuel Valera seems less beholden to inner clave. This ‘breaking free’ to express himself may lead him back to his roots at any time; who can tell? For now, however Valera is putting on another skin. And he does wear this one rather well. There is an easy swing in all of the work on The Seasons. It is clear from the ever-so-spritely song, “Opening” that this music is going to demand the listener’s undivided attention. Turn away and you might miss something extraordinary. With characteristically expressive pianism, Manuel Valera reveals a profoundly thoughtful side to his music. “In the Eye of the Beholder”, for instance, is framed with rhapsodic harmonic and rhythmic elements around which the riveting expressiveness of the melody takes flight. “Tres Palabras”, the only Cuban song is at once dreamy, yet crisply modern, complex yet rich in space and silence. In dramatic contrast is movement IV of “The Seasons – Winter”, in which there is an almost unbearable, icy tenderness that leads, in turn, to “What is This Thing Called Love”, a perfect vehicle to set up the album finale, Leonard Cohen’s “Hallelujah”. In solo performances there is absolutely no room for error and this is much the same with duos and trios. However, Manuel Valera has assembled two extraordinary virtuoso players: Hans Glawischnig on bass and E.J Strickland on drums. Both musicians deliver harmony and rhythm with relaxed grace and total lack of vanity; for they are musicians who just happen to play bass and drums respectively. And while both Glawischnig and Strickland are dazzling virtuosos they conjure tonal colours and expression through eye-popping articulation and deeply-felt emotion. It’s almost impossible to think how this performance would have sounded with other musicians on board and it is fortunate, indeed, that this is not the case. Track List: 1: Opening; 2: In the Eye of the Beholder; 3: Tres Palabras; 4: Hopeful; 5: In My Life; The Seasons: Movement I: Spring; Movement II: Summer; Movement III: Fall; Movement IV: Winter; 10: What Is This Thing Called Love; 11: Hallelujah. 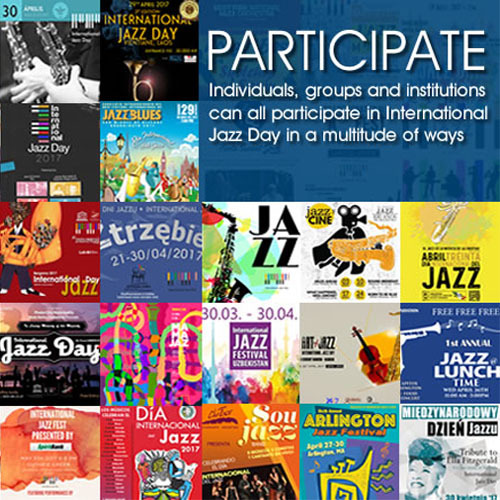 Personnel: Manuel Valera: piano; Hans Glawischnig: acoustic bass; E.J.Strickland: drums.